Each set is preprogrammed with all supplied keys. 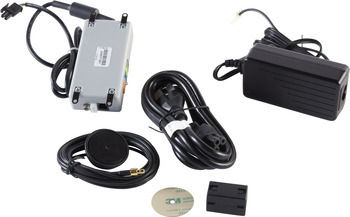 Also supplied with Open Time Transponder, Item 917.42.021. An external relay, Item number 237.56.132 may be used to increased the number of locks being controlled by a single FT 120. FT 120 Tag-it™ for External Antenna 1 pc. External Antenna for FT 120 Tag-it™ 1 pc.